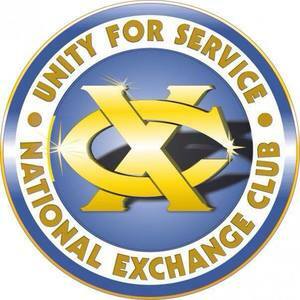 The Exchange Club of Ridgefield will, per usual, have its monthly dinner meeting at Bernard’s at 6:30 on the 3rd Wednesday of the month – December 19. The speaker will be Tony Phillips director of the Ridgefield Social Services agency. In the spirit of the holidays, club members will give gift certificates from local grocery stores to Tony as he knows which families need them most this holiday season. It also will be a most FESTIVE meeting.